A hand-animated story of motherhood and survival. Players assume the role of Sachi, a young mother on a quest to discover the fate of her child. 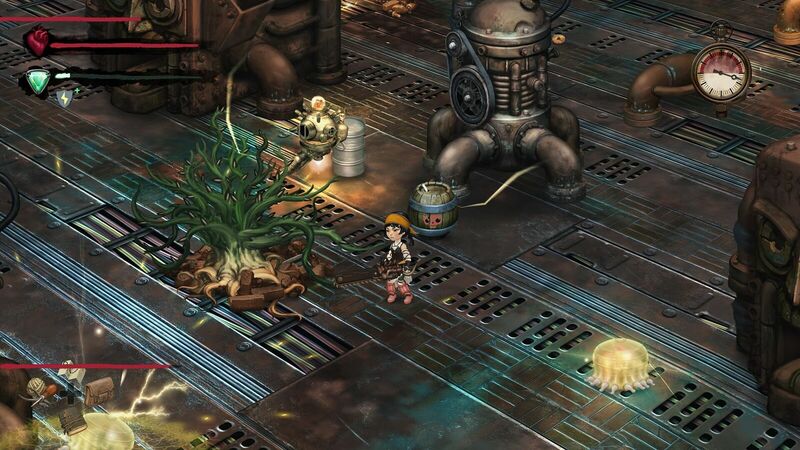 Solar Sail Games’ Smoke and Sacrifice sets up a dark, post-apocalyptic steampunk world where a mother fights for the life of the child that was stolen from her. Naturally, the next twenty hours should then be devoted to crafting quests. After releasing on Switch and PC last year, Smoke and Sacrifice is now available on PlayStation 4 and Xbox One. The new versions include a new questline that will result in players being able to take direct control of enemies. 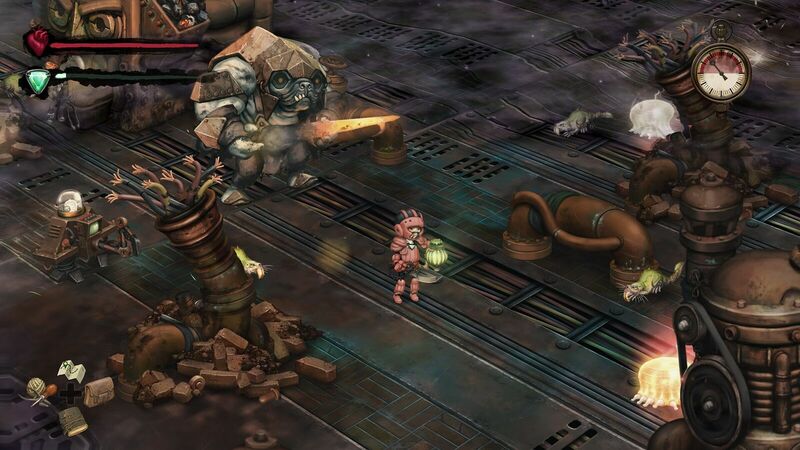 Solar Sail Games and Curve Digital’s Smoke and Sacrifice is coming to PS4 and Xbox One next month. The release will also include a new BACON storyline, though it is unclear whether bacon has any actual involvement. With a large batch of new releases this week, there is also a large batch of new launch trailers. Three more have arrived for West of Loathing, Smoke and Sacrifice, and Songbringer. Next week looks to be another very busy one for new releases. 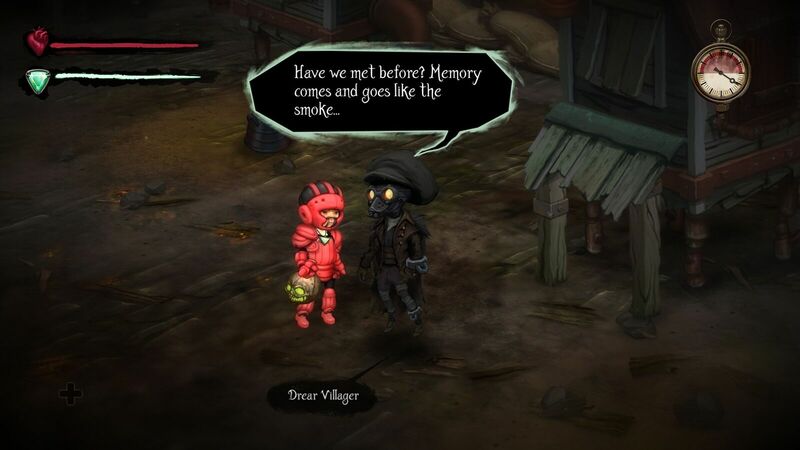 Another game launching soon and receiving a new trailer is action RPG Smoke and Sacrifice. A new video for Smoke and Sacrifice gives the developers an opportunity to talk about some of the game’s deeper aspects. 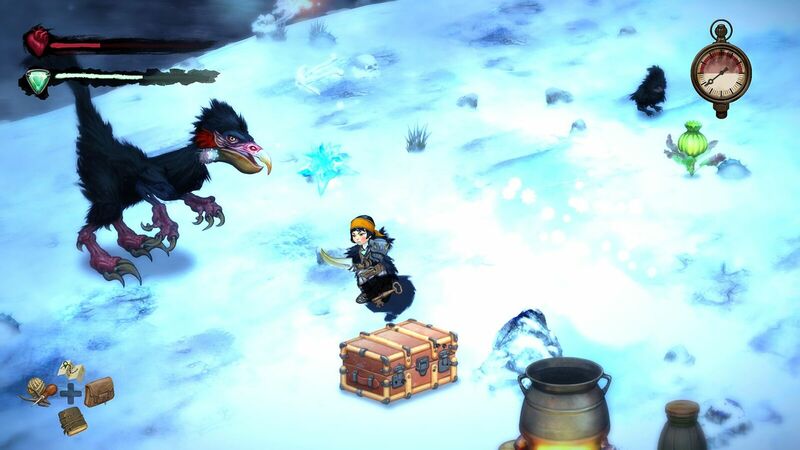 Players will be able to dive into the game’s world on PC and Switch at the end of the month. 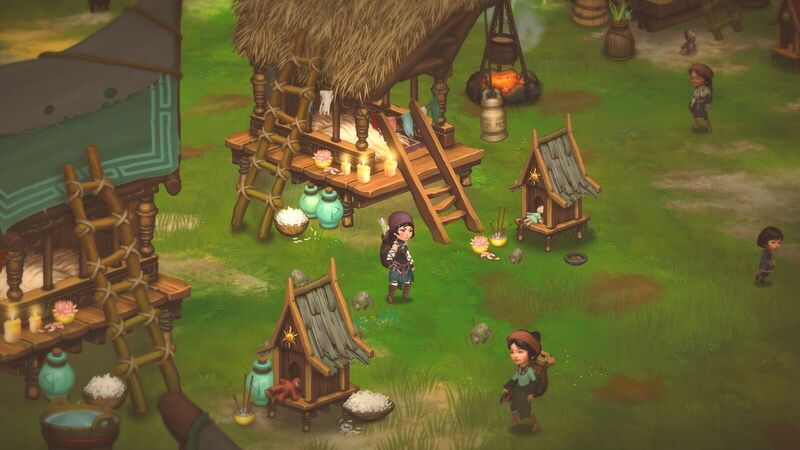 Solar Sail Games’ survival RPG Smoke & Sacrifice will be coming to PC and Switch at the end of the month. PS4 and Xbox One owners will need to wait a bit longer, however. 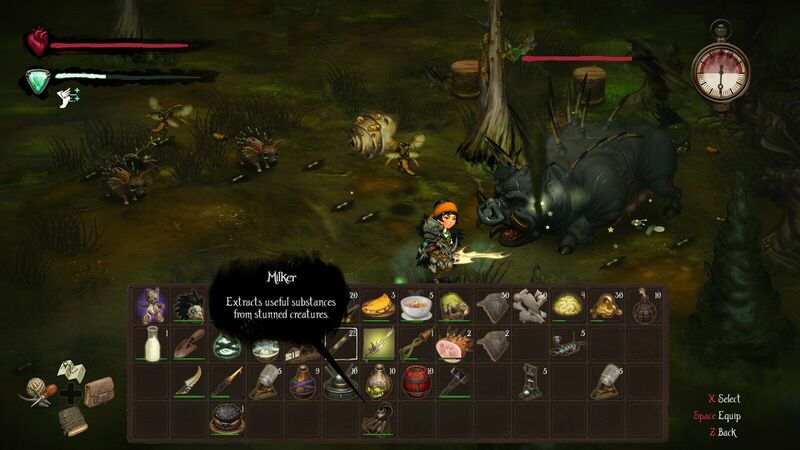 A new survival RPG takes players deep underground in search of their missing child. It’s more understandable how smoke could be a problem once it has nowhere to go.